Join us on SATURDAY, November 10th for the 12th Annual Veterans Parade!!! Our goal is to create a timeless monument to honor veterans while making Veterans Square an attractive park where residents can gather with family, friends, and neighbors for both public and informal events. We hope to create an opportunity to educate the children of our community about the sacrifices made by our servicemen and women in a fun, interactive manner. Our committee is comprised of veterans, family members of veterans, and everyday citizens. Our design team, consisitng of an architect, landscape architect, an architect who specializes in historic preservation, and a sculptor, considered the concepts of veterans, community, education, and the environment. We greatly appreciate you taking the time to learn more about this very worthwhile project. Please help us by helping to spread the word, making a tax-deductible* contribution, purchasing a "Freedom Paver," or supporting us in some way. We Did it!!! Thank you to everyone who helped us get to this point. We can't thank you enough. We will continue to collect names of LMT and Yardley veterans for a future Wall of Honor plaque. Once we obtain approximately 81 names, we will order a new plaque. Please click the "Know an LMT Vet" link to the left for more information. We will graciously accept donations toward a construction cushion and the establishment of a landscaping and maintenance fund. Thank you for your support to help us honor those who make Freedom possible for all. In November 2007, Lower Makefield Township held their first ever Veterans Day Parade. Following the parade, a wreath laying ceremony was performed at the end point of the parade - in "Pocket" Park. It was shortly after this event that a committee was formed to explore the possibility of placing a veterans monument at this location. 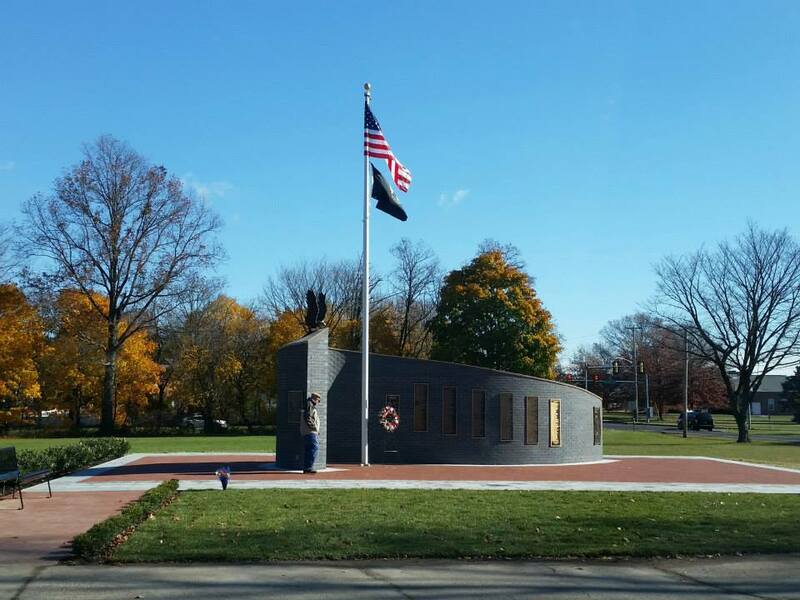 Since that time, the all-volunteer Veterans Committee has worked countless hours meeting, fundraising, designing, coordinating, and working with the township to make this idea a reality.